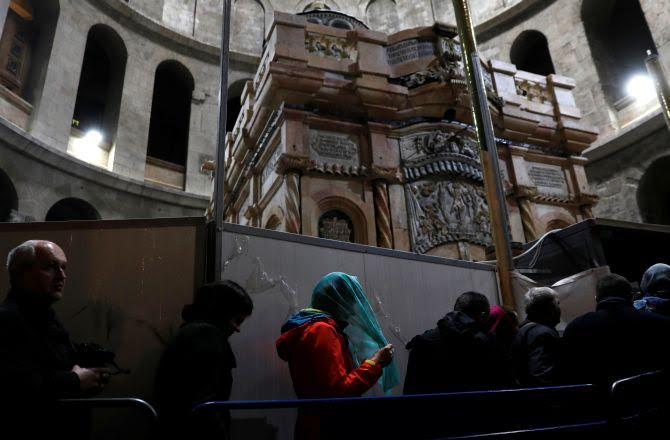 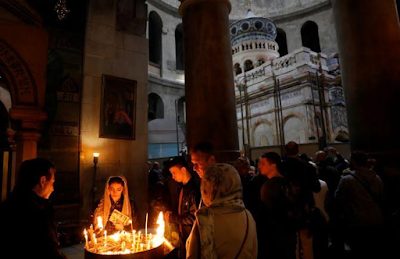 A team of scientists and restorers have completed the restoration of Jesus tomb in the Church of the Holy Sepulcher in Jerusalem, at a cost of $4million. 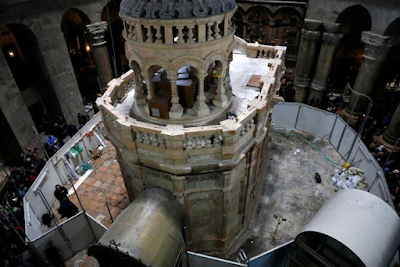 The restoration work, held up for more than 200 years, took only nine months to be completed. 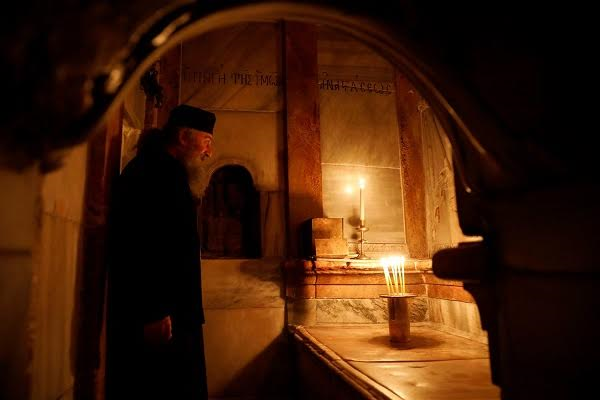 The tomb site is a cave where Roman Catholics and Orthodox Catholics believe Jesus was entombed and then was resurrected. 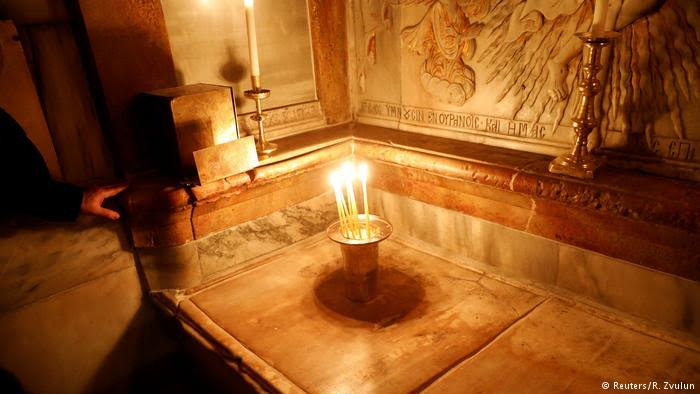 It lies beneath a shrine called the Aedicule. 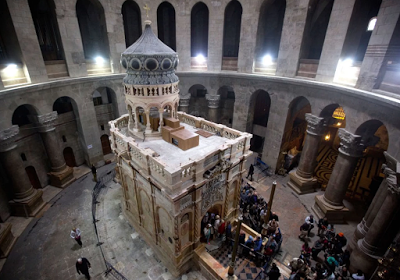 The restoration included the cleaning and reinforcing of the limestone and marble Edicule and the removal of an iron cage installed in 1947 to shore up its walls. The project led by the National Technical University of Athen, which was completed on Monday, was funded by Jordan’s King Abdullah and Palestinian Authority President Mahmoud Abbas.